The Virginia Housing Development Authority (VHDA) is a perennial partner of the Virginia REALTORS® and a valuable resource for your business success. 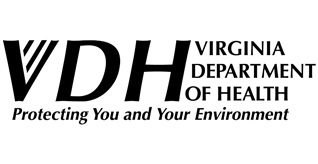 Not only does VHDA strengthen affordable housing for Virginians, the agency offers training opportunities for YOU to offer homeownership education and to become versed in the programs they offer to help your clients purchase a home. REALTOR® Property Resource (RPR) offers comprehensive market intel to Virginia REALTORS®. With your NRDS ID, you can create an account with RPR that enables you to pull together local reports to enlighten your clients. Virginia REALTORS® can take advantage of FREE webinars for business-driven tax tips throughout the year, plus all members have a 14 day risk-free trial to check out Taxbot’s planning tools. There’s no obligation with the free app trial, but there are thousands of dollars to save through smart tax planning. 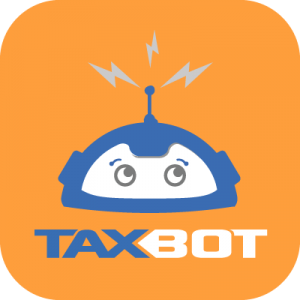 Taxbot can automatically track your business mileage for IRS purposes and even capture pictures of receipts that will then be automatically matched to expenses. Taxbot puts your mileage and expense tracking on autopilot and can save you hundreds of hours and thousands of dollars on your taxes! UPS is pleased to help Virginia REALTORS® members save time and money through special services and shipping discounts. UPS puts the power of logistics to work for you every day by providing speed, outstanding reliability, and technology tools so you can focus on optimizing your business – not your shipping. We’ll make updates to this page as we add partners for YOUR benefit. If you are interested in a partnership that we don’t yet have, tell us! Just click here. And check out all that’s available to you through the National Association of REALTORS® too. It pays to be a member.